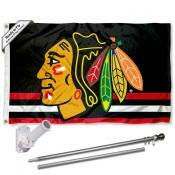 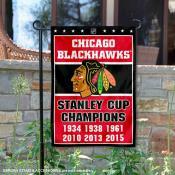 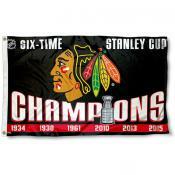 Chicago Blackhawks Flag Shop includes Chicago Blackhawk NHL Licensed Flags, Pennants, Banners, Car Flags, House Flags, Decorations, and more Chicago Blackhawks Stanley Cup Champs Flags. 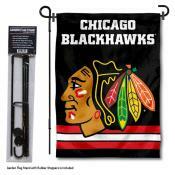 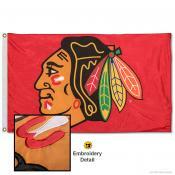 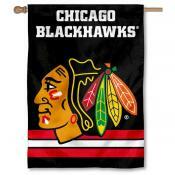 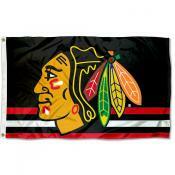 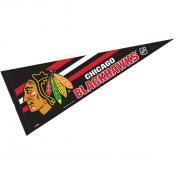 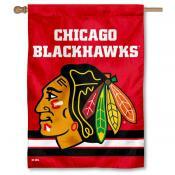 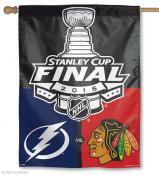 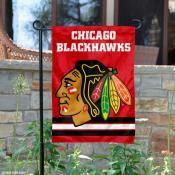 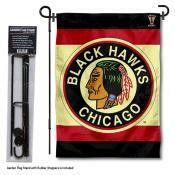 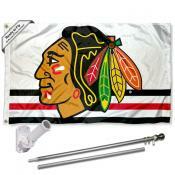 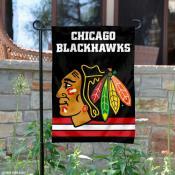 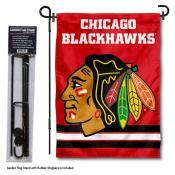 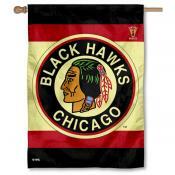 Below is our Chicago Blackhawks Flag, Pennant, and Banner collection. 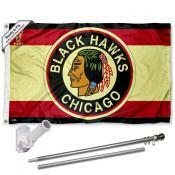 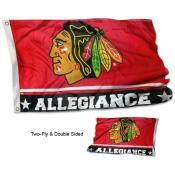 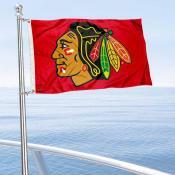 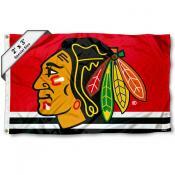 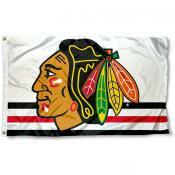 Click on any Blackhawks flag image to find details on flag sizes, construction, and logo designs.